I find this mascara to be absoloutley brilliant. 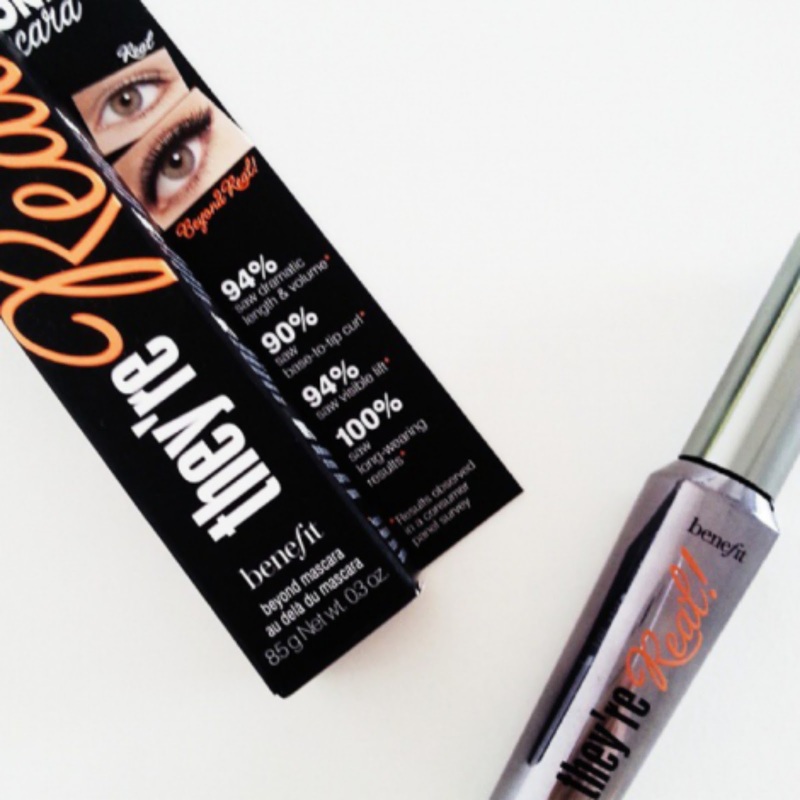 On application the mascara is lengthening, volumizing and clump free. It doesn't smudge or move an inch even, making lashes become such a dominant feature as the product has excellent pigmentation. This is miles better than your average mascara, which causes me to believe that the price tag of £19.50 is pretty acceptable, but I suppose still on the pricey side! It definitely holds the curl in my lashes and opens up my eyes. The packaging is a lovely grey shimmery material, with a pretty curly font on. I think it's a very pretty product, as many of Benefit's products are. Overall, I really would recommend this. I have been using this product for over a year now and it's what I reach for daily. I truly love it. I bought this, but haven't tried it! I'll have to try it out soon ♥! Great review! Some of my Favourite Blogs..